The film, based on the novel by Nicholas Sparks, will take the viewer on a whirlwind of emotions as they follow the lives of two lovebirds, Noah and Allie. The story is set in the 1940s, which was an excellent era for fashion. Inspiration can be drawn from a number of aspects in this movie, such as the natural landscapes of South Carolina or Allie’s paintings. 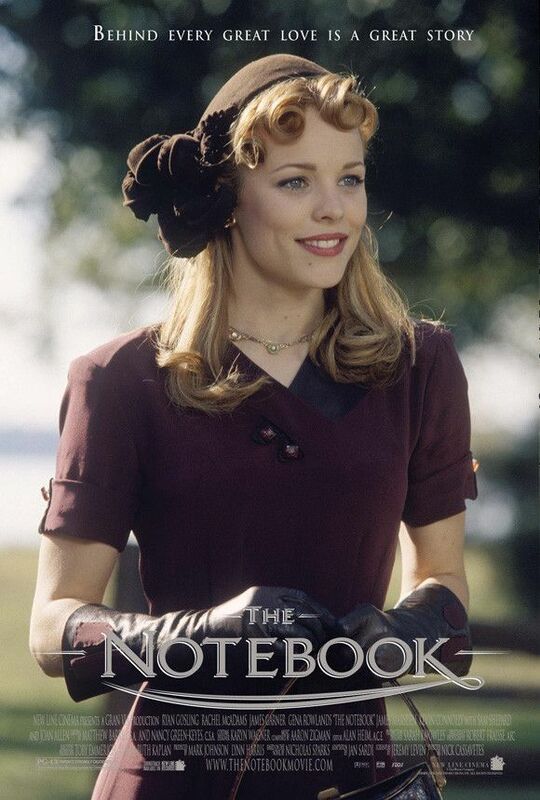 However, nothing compares to Allie (played by Rachel McAdams) and her wardrobe. Her look is feminine, proper, and polished, yet her quirkiness also shows through. 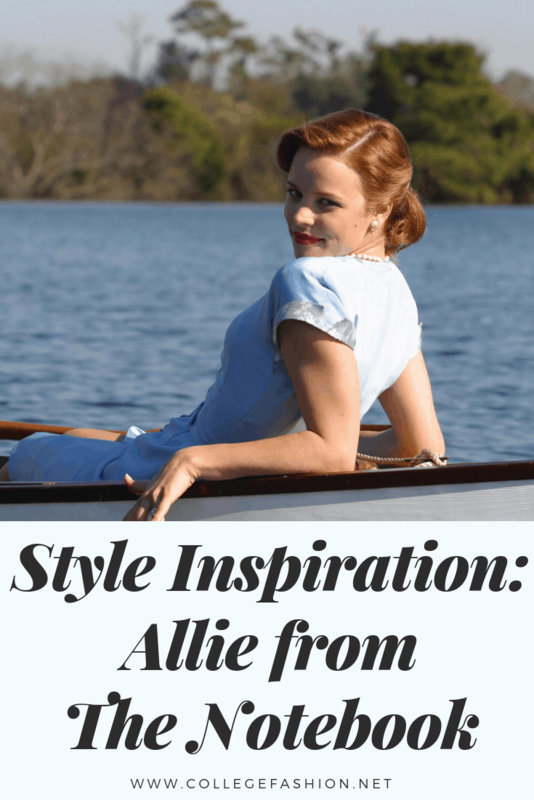 Below are three of our favorite looks worn by Allie in The Notebook, along with outfits inspired by her style. In the outfit above, we really like Allie’s oversized floral headband, and color-wise, maroon is a fabulous choice for fall. If you’re not into maroon, deep purples or brick reds are also great picks for the season. We couldn’t pass up this vintage-look dress–its color and style is spot-on. Pair with Mary-Jane pumps and opaque tights for the perfect party-ready look. If it’s chilly outside, be sure to grab a cozy yet classic grey coat and suede gloves with a darling bow detail. For a little added sparkle, accessorize with a delicate floral headpiece. 1940s swimwear is so adorable and inspiring. The message of this outfit is to show off your shape, while still being conservative. We also like the gingham print of the bathing suit. If you prefer vintage-style swimwear like this, definitely check out retailers such as ModCloth and Anthropologie. 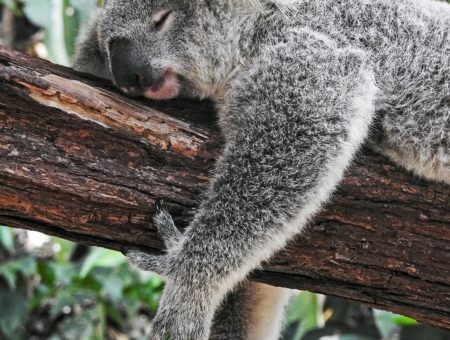 However, now that it’s cooling down outside, we think it’s best to use this picture as inspiration and interpret it into an autumn-appropriate look. For this perfect fall look, tuck a bow-neck knit sweater into a gingham print, flared skirt. Charcoal gray t-strap flats keep the outfit casual yet chic, while a twist-front headwrap mimics the piece Allie is wearing in the inspiration image. Lastly, as a cute nod to the film, choose a bracelet adorned with a tiny bird. One of the movie’s most notable scenes is the reunion of Allie and Noah under a shower of rain. 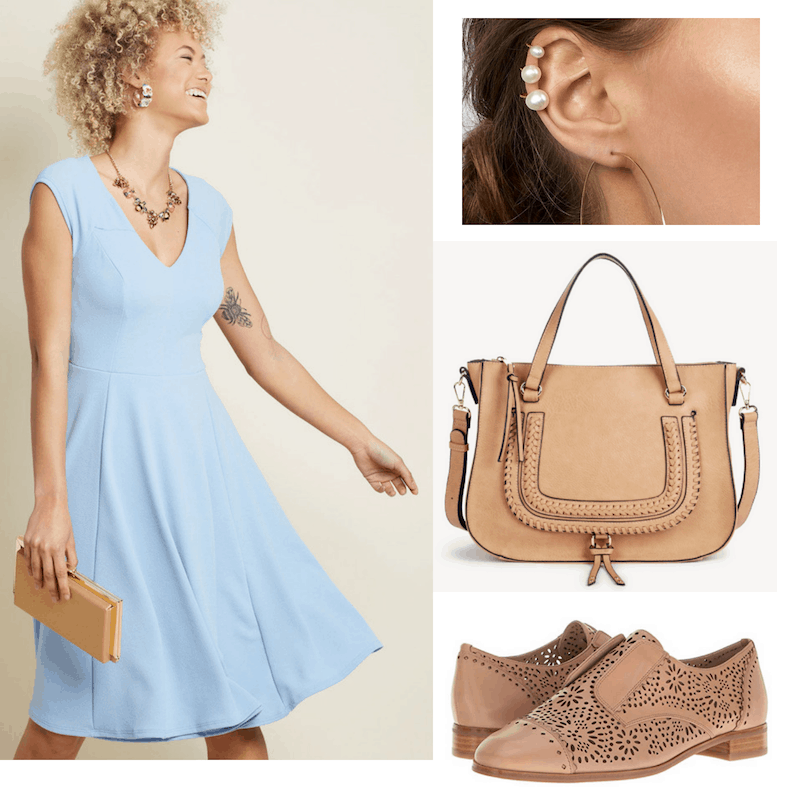 Allie is wearing a blue dress that has become one of the trademarks of the movie, so naturally, we had to include an outfit based on her memorable dress. Through this pretty blue dress could easily be dressed up with stilettos and a clutch, we decided to go the casual route with this outfit. Cutout oxfords and a sturdy satchel both have a vintage-inspired appeal, yet work for this season too. For a contemporary take on Allie’s classic strand of pearls, opt for a trendy pearl ear cuff. 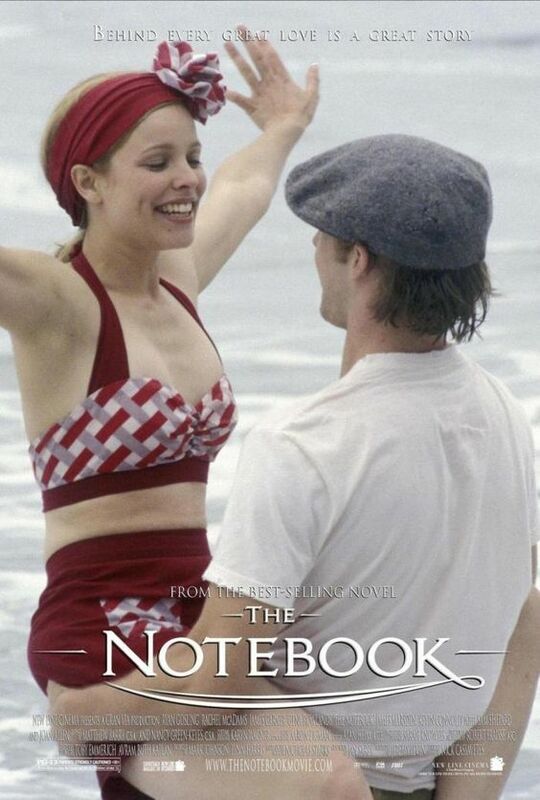 Now that you’ve seen our interpretations, how are you inspired by the fashion in The Notebook? Do you love Allie’s wardrobe from the film? Would you wear any of these outfits? Let us know in the comments! Previous Ask CF: How Do I Dress for My New Body While Staying True to My Edgy Personal Style?